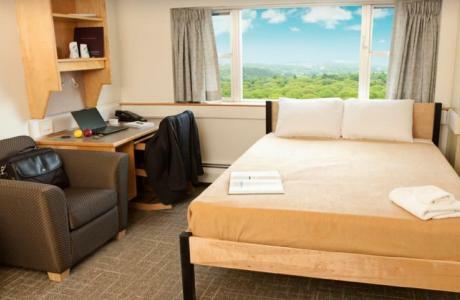 Sample of one bedroom in Apt. 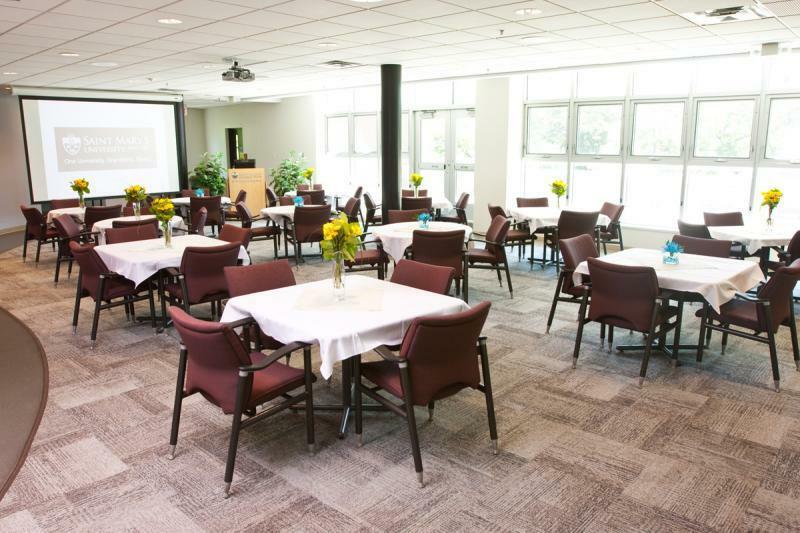 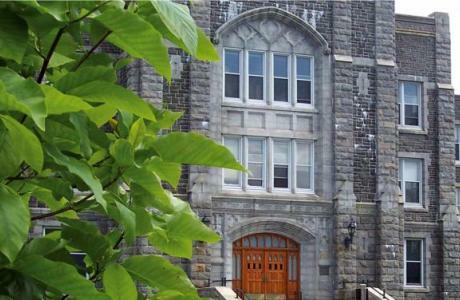 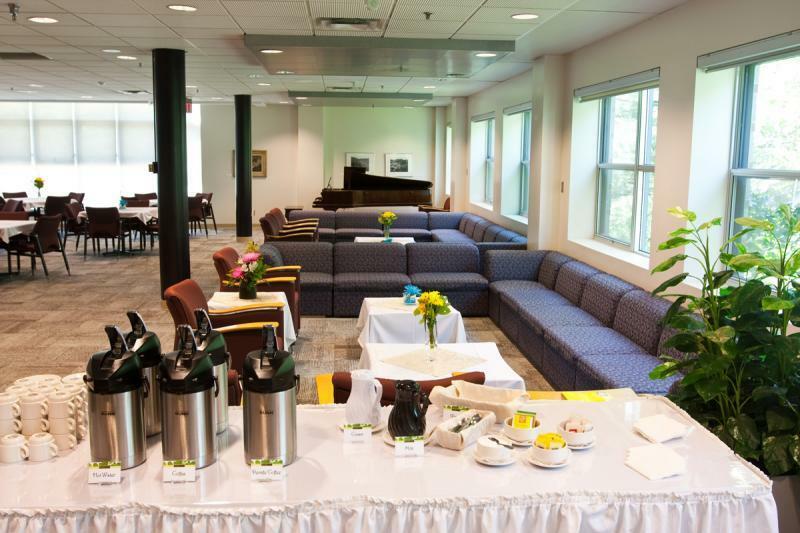 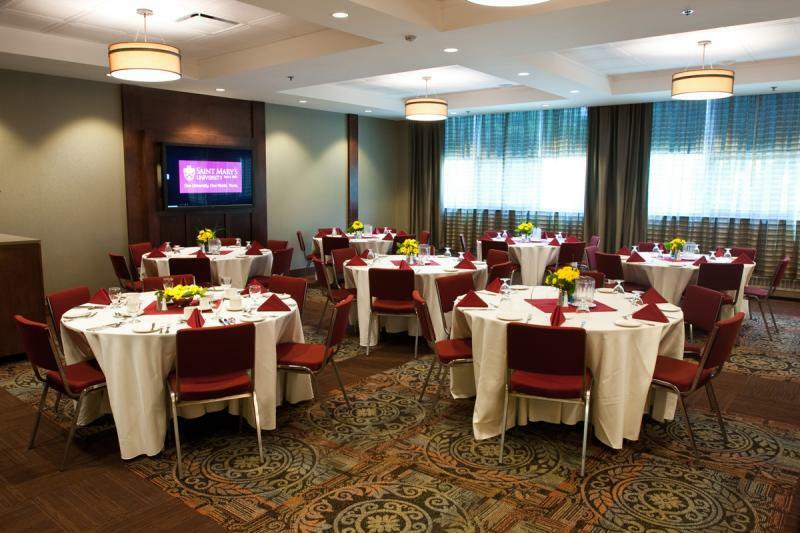 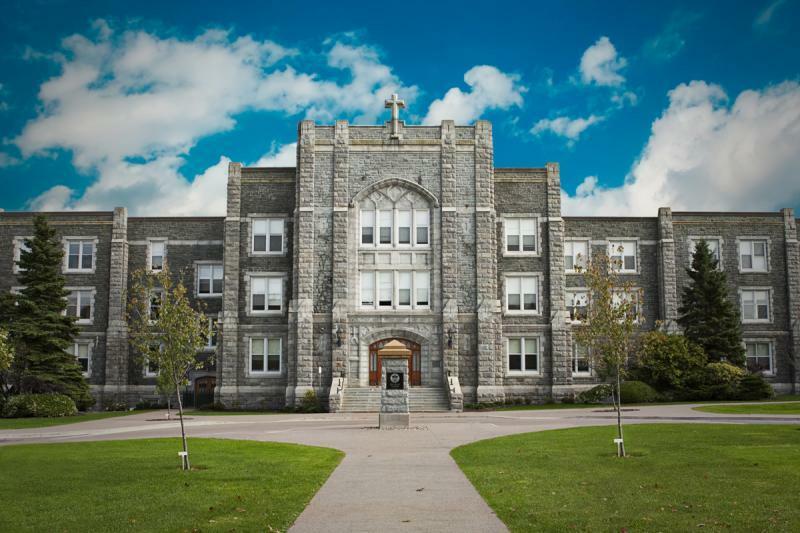 Nestled in Halifax’s beautiful South End, Saint Mary’s University offers quality on-campus accommodations, conference and meeting space conveniently located within walking distance to downtown. 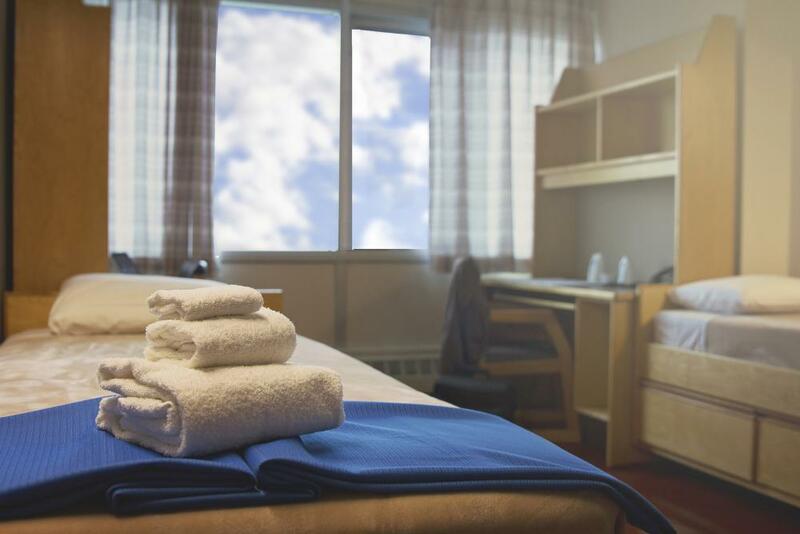 From mid May to mid August our single/double rooms and two/three bedrooms apartments are perfect for individuals, families or conference travel. 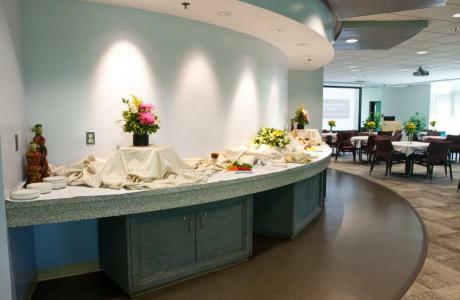 Our competitive rates include complimentary hot buffet breakfast, parking, wireless internet access and daily gym membership. 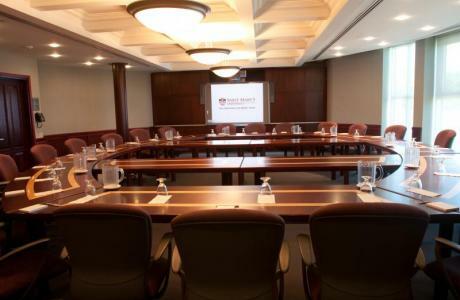 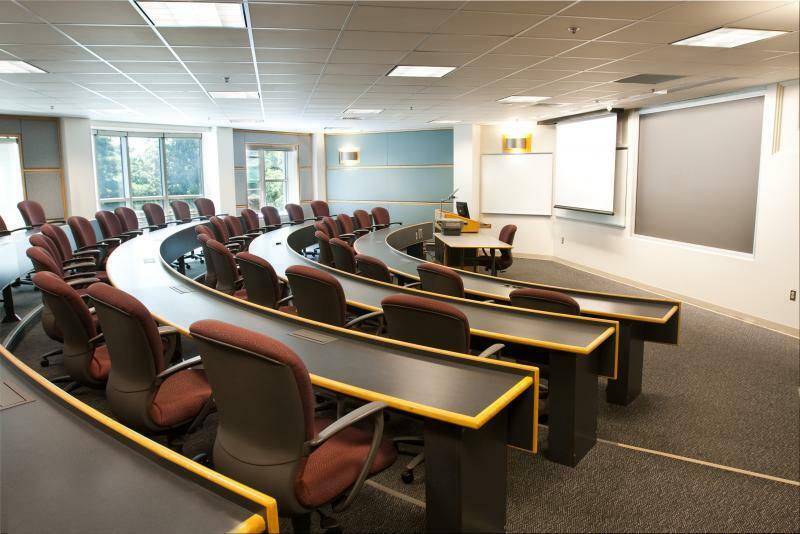 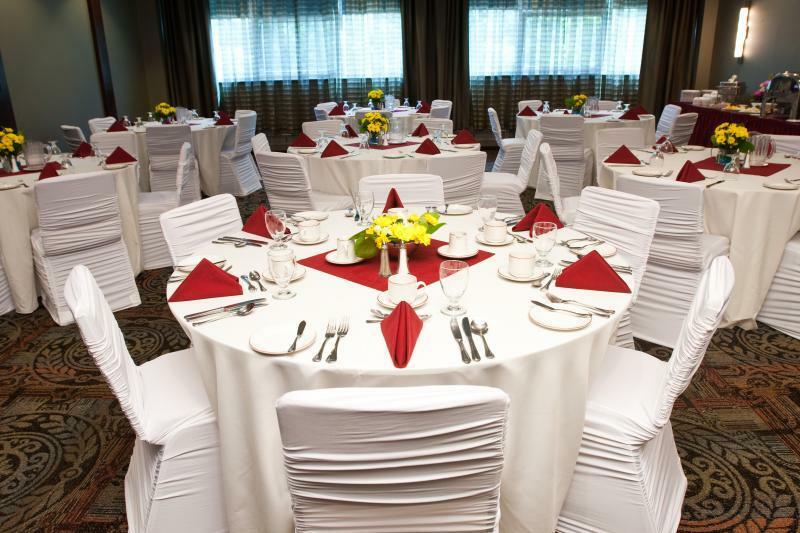 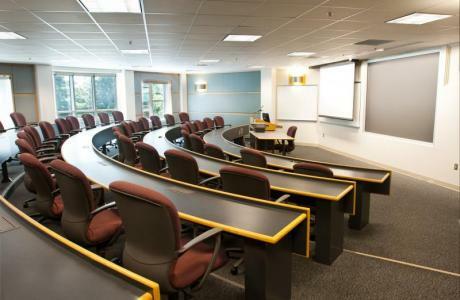 We can accommodate groups from 6-600 offering multi-media equipped meeting rooms, modern theatres and conference space. 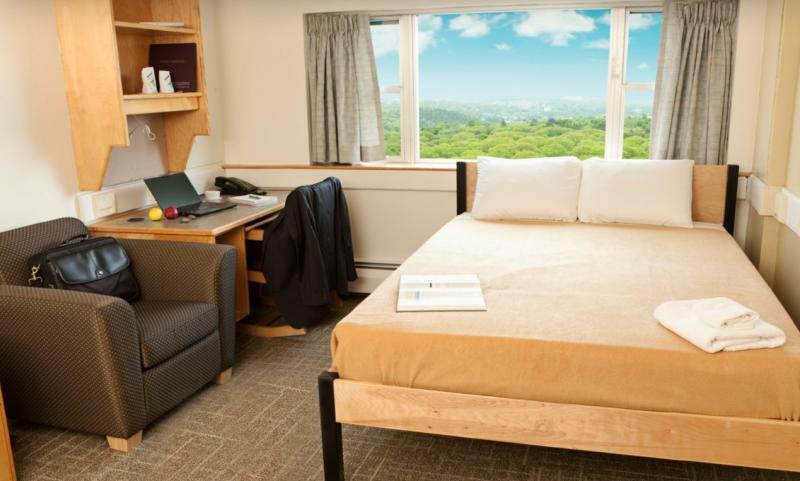 Accommodations: mid-May through mid-August only. Meeting facilities: year-round. 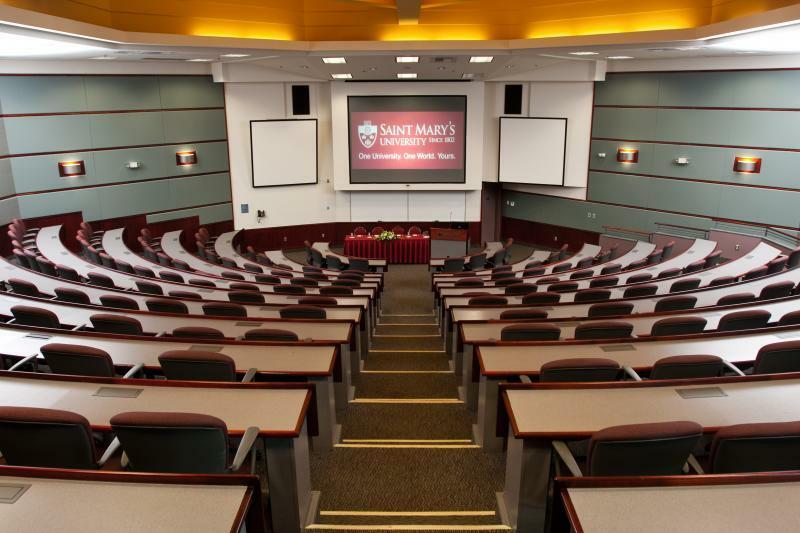 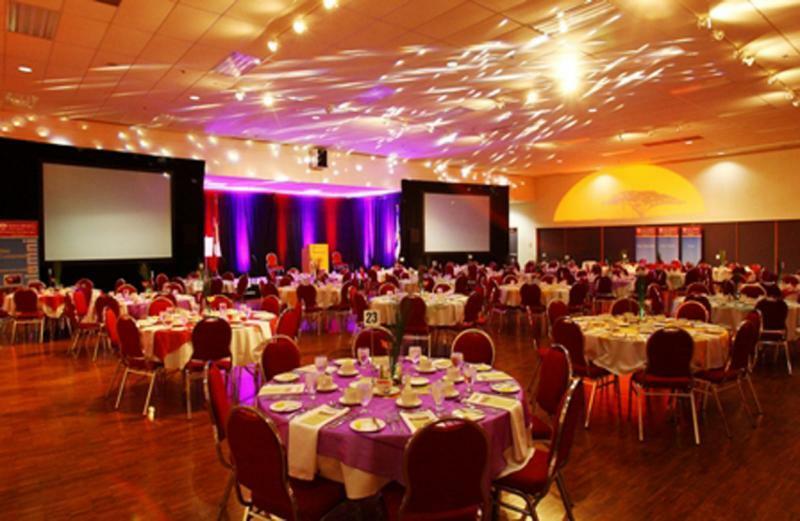 Traditional a/v as well as built-in data projection in most facilities.